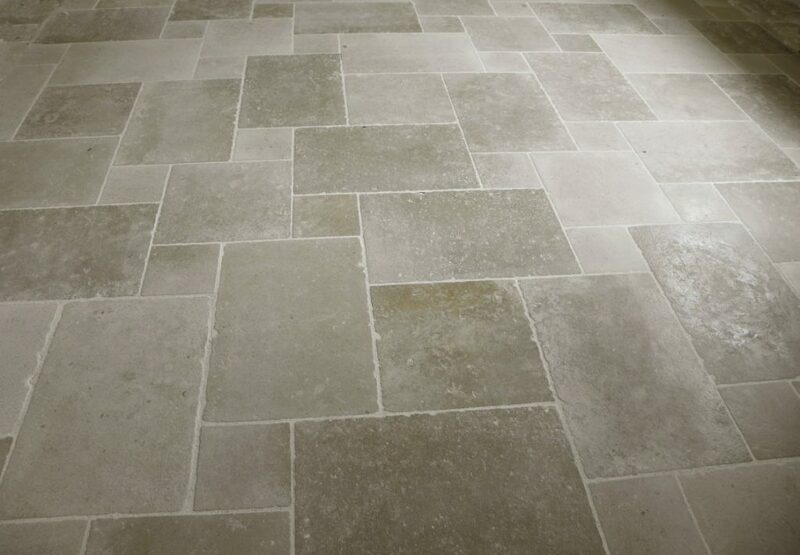 Drytec Stone restoration adds Several Years to the Life of Stone Tiles and brings them back to life. We provide effective and cost-efficient stone polishing & honing services that not only restore the health, vitality, and aesthetics of your stone tiles but also improve their life expectancy. Our knowledgeable stone polishing & honing personnel are industry veterans who know the tips, tricks, hacks, best-practices and every other practical know-how there is to know. 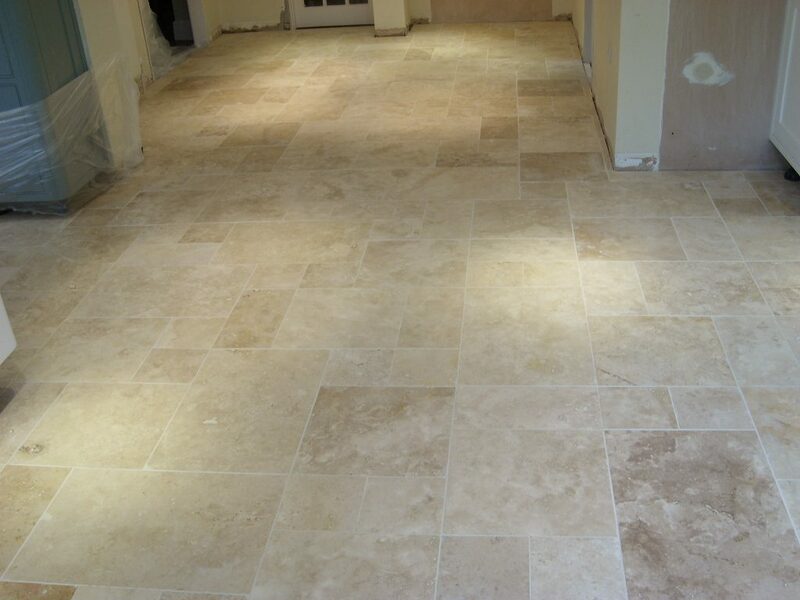 They are adept in the use of state-of-the-art machines and techniques that bring out the best in your marble, travertine, limestone, granite stone tiles. Polishing the stone is another restoration type. This is performed with an extremely fine graded abrasive diamond disk polishing machine. The machine runs at different speed levels until the stone tile gets the perfectly polished appearance. Because of this process, even the invisible scratches of the tile will be removed making a perfect surface. Once the scratches are removed completely, these stones can reflect more light giving a lush appearance. In addition to the appearance, perfectly polished tiles gain very less dirt and hardly retain any debris. When your stones have severe or deeper scratches, they need a grinding process to undergo. Sometimes, the stones may have unevenness among them which can occur during the process of installation (in the industry this is known as lippage too). With stone grinding process you can expect to overcome all these issues. Once the scratches and contaminations are removed, the appearance will be changed into a whole new level.